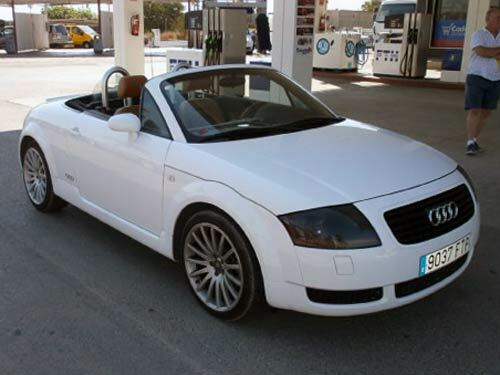 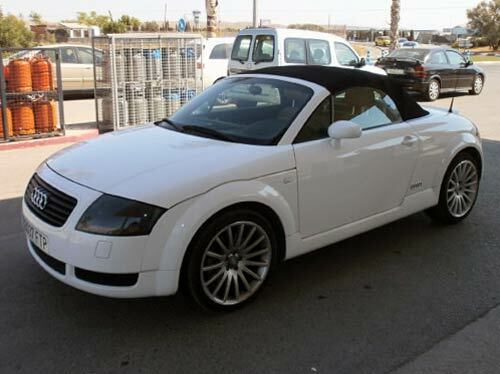 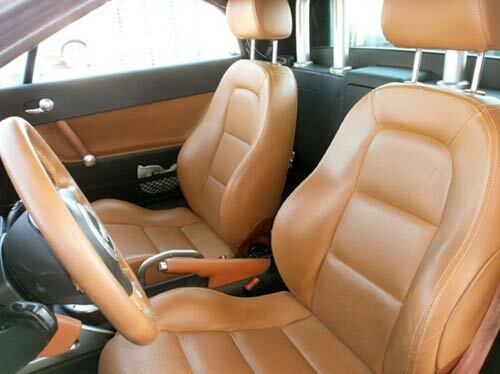 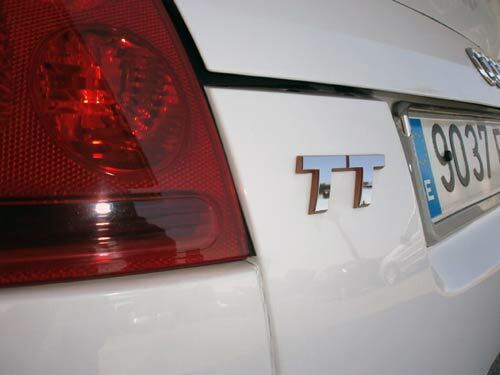 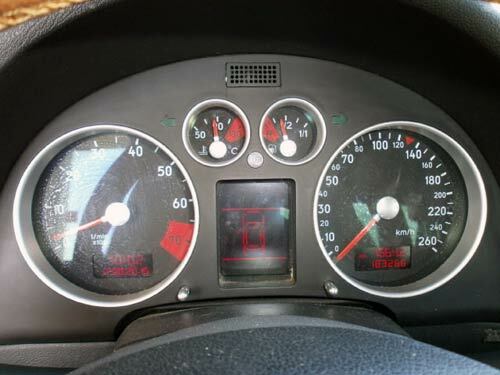 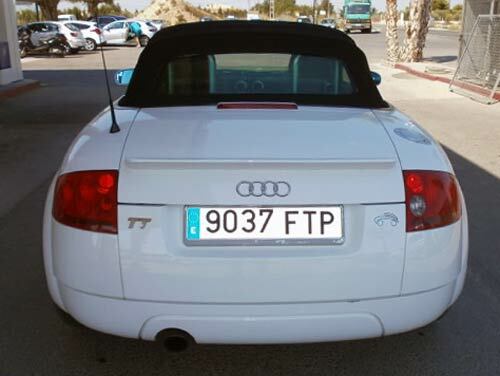 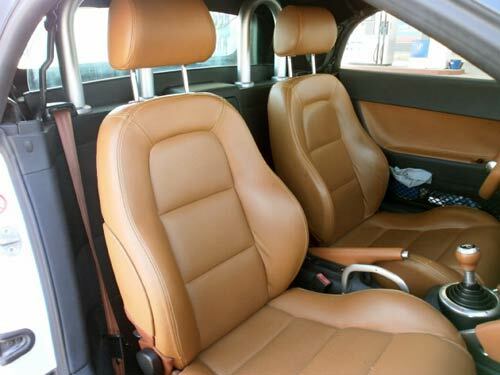 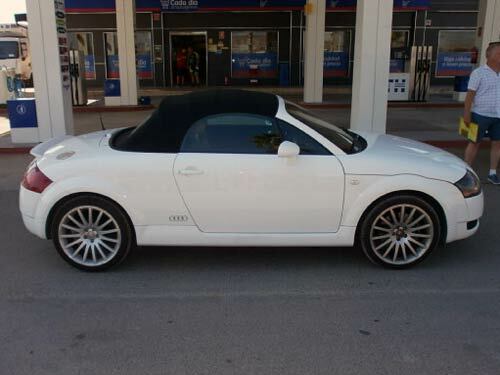 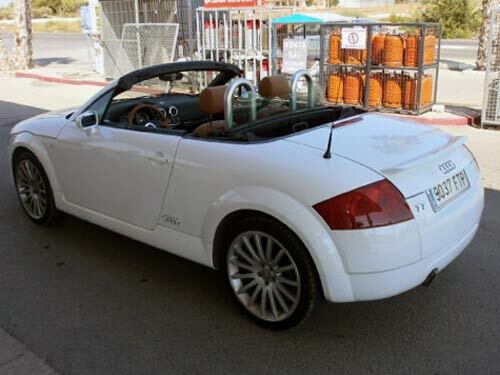 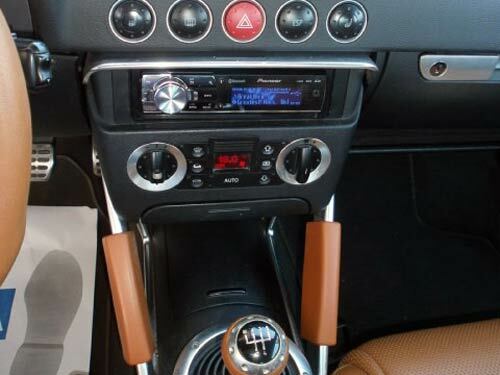 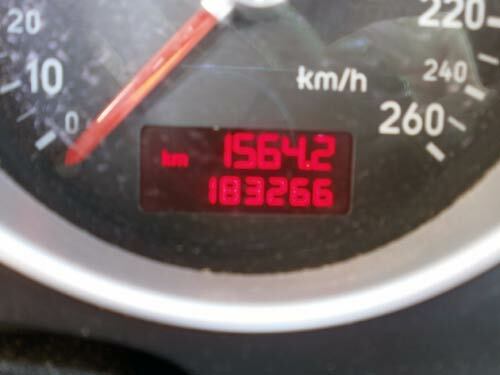 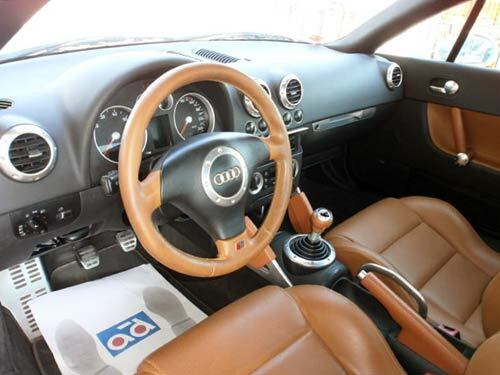 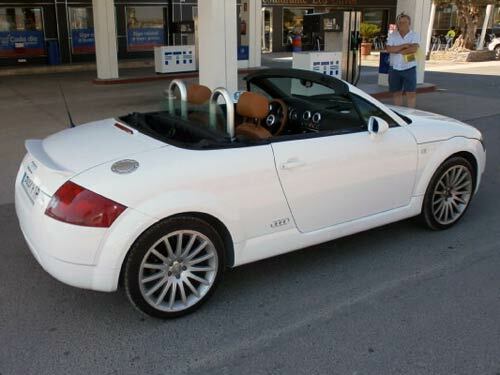 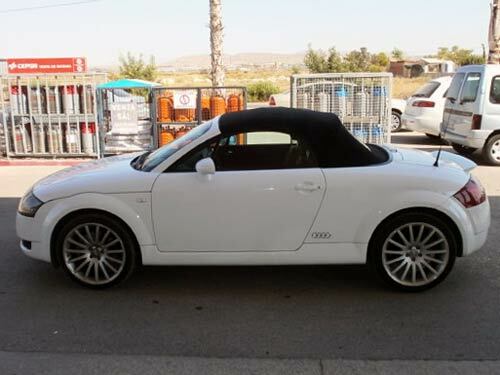 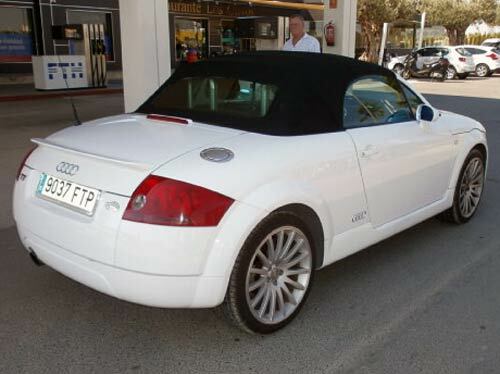 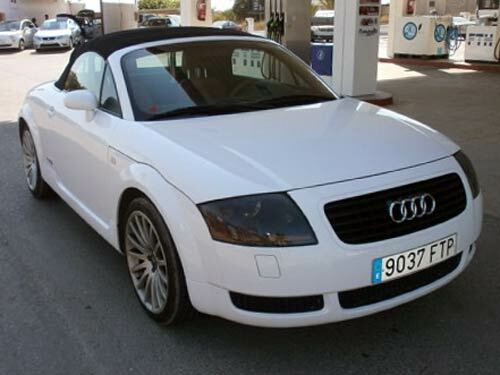 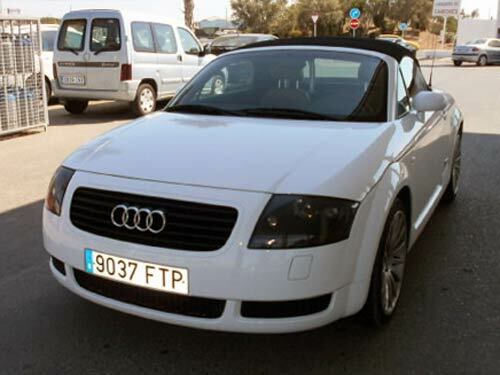 Used Audi TT Cabriolet car costa blanca spain - Second hand cars available Costa Blanca and beyond! 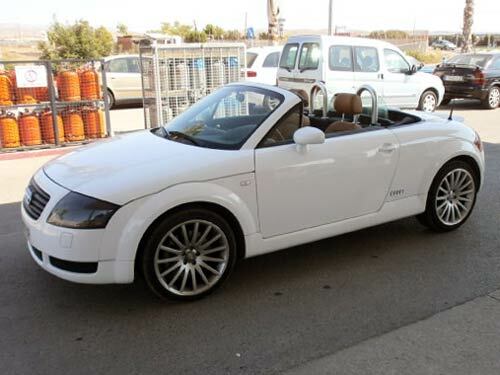 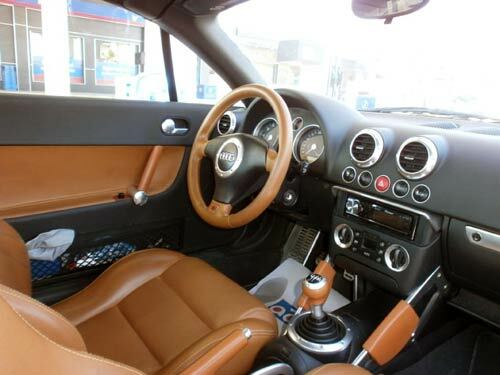 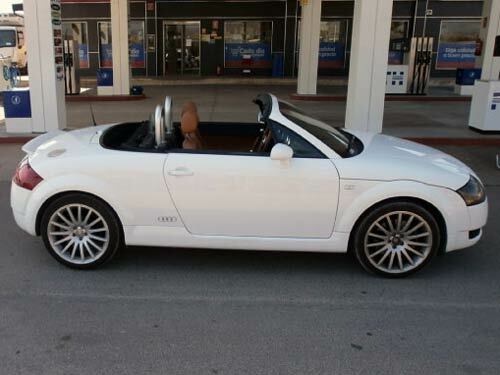 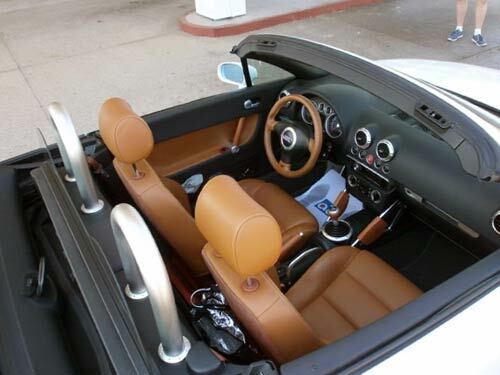 This sporty open-top TT is just the ticket for a fun filled Spanish Summer! 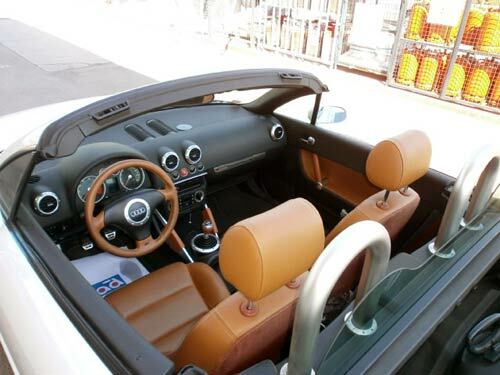 Get the roof down, put your foot down and smile!